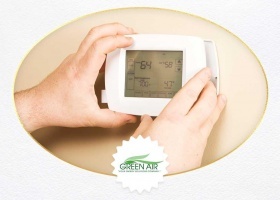 HVAC system Archives - Green Air Heating and Air Conditioning, Inc. Even if your area was a safe distance from the recent wildfires, stray embers and other risks could have damaged your roof in some way. 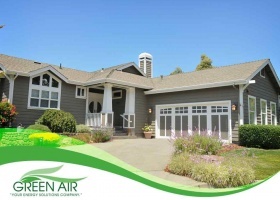 Read on as HVAC contractors at Green Air Heating and Air Conditioning, Inc. share some tips on how to minimize the risk of wildfire damage to your home. 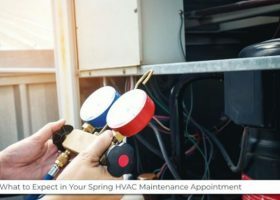 Spring is the best time to start thinking about a maintenance plan for your HVAC system. 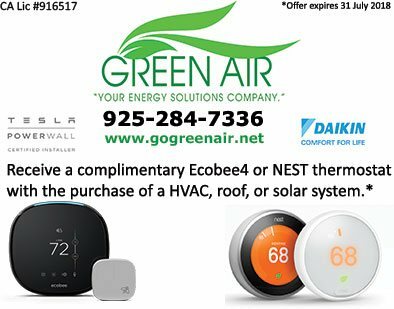 At Green Air Heating and Air Conditioning, we’re more than just a solar panel company; we’re also experienced local HVAC contractors. 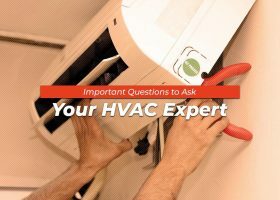 Constant use can lessen the efficiency of HVAC systems. You’ll need a strict maintenance schedule, as well as quick HVAC repair services, to ensure your equipment performs at peak levels and keeps your home comfortable even during extreme weather conditions. With a little research, you can find the most reliable HVAC expert in your area.